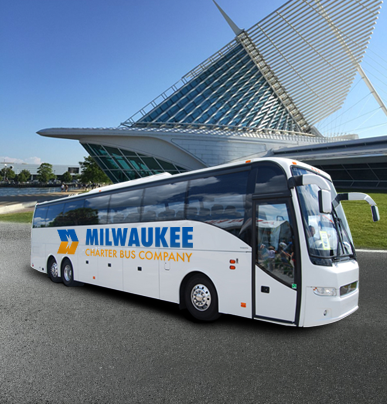 If you book with Milwaukee Charter Bus Company, we'll make sure your group is steered to the best spots in the city. 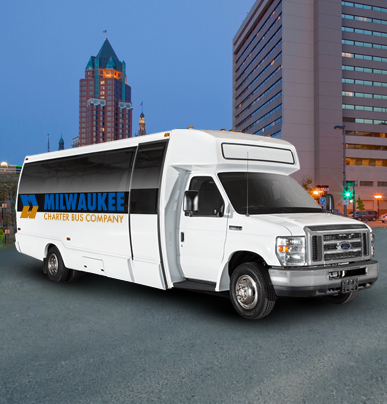 We service wedding parties, corporate conferences, sports teams, private events, and more. 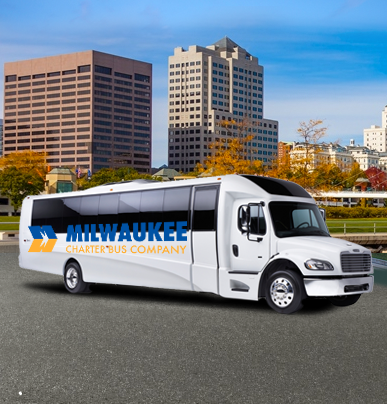 No matter the event type, you'll receive a personalized experience from beginning to end.